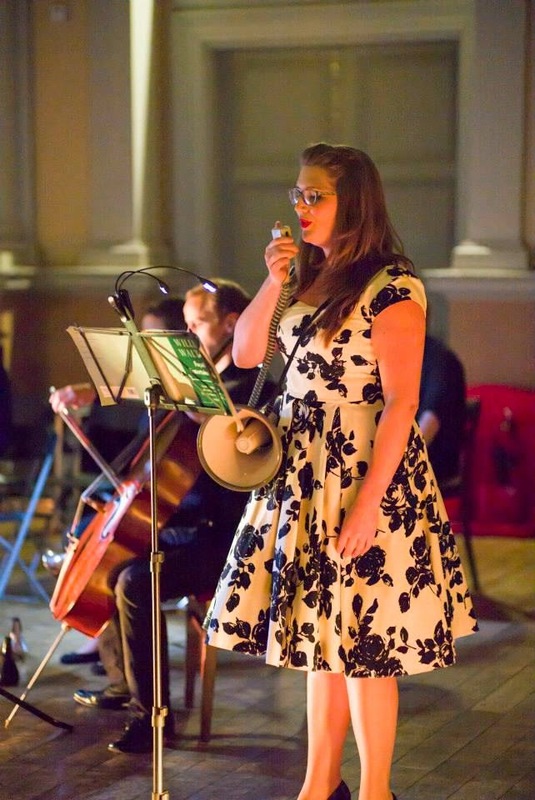 Speak by Shadwell opera at Shoreditch Town Hall was a fundraiser with a difference. Featuring the voices of Alice Rose Privett and Sarah-Jane Lewis, Artistic Director Jack Furness presented a programme of music including Schoenberg's 'Pierrot Lunaire' and 'Trois Poèmes de Stéphane Mallarmé' by Ravel, examining the boundaries between speech and music. Conducted by Finnegan Downie Dear, the orchestra and soloists were joined by Jenny Stafford and Love Ssega who narrated Walton's 'Façade'. 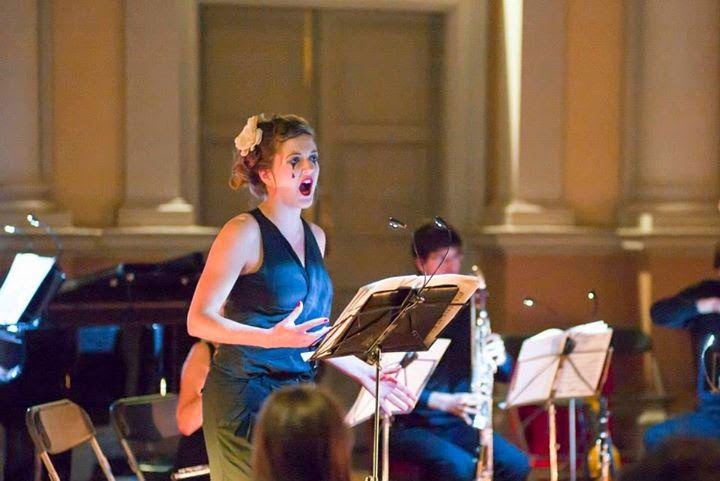 Shadwell opera was founded in 2009 with the aim of changing preconceptions about opera. They are interested in connecting with a younger audience and incorporating contemporary culture and multimedia into their work. This idea also extends to venue, as they aim to stage performances in intimate and unusual spaces such as Shoreditch Town Hall (being in the concert hall is a bit like being inside a pineapple) and in keeping their productions small. 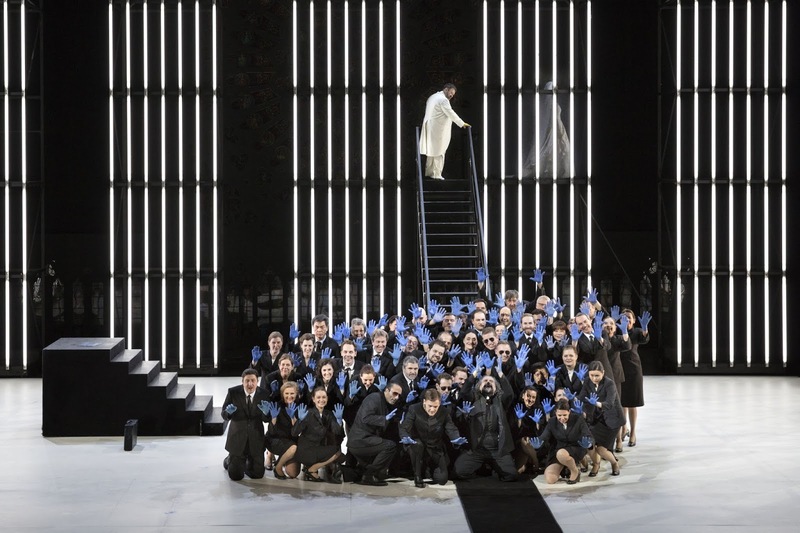 In this way they hope to create a canon of culturally relevant contemporary opera in English. 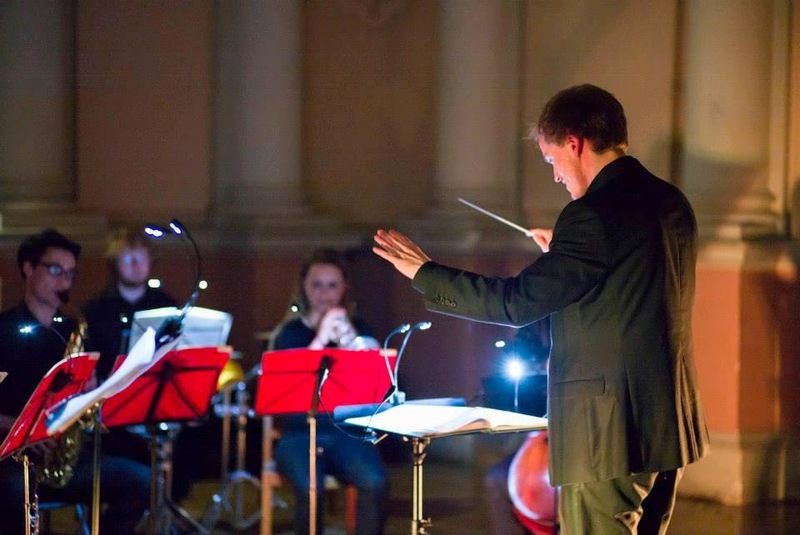 The aim of the concert was to raise funds for their next production - 'Into the Little Hill' by George Benjamin - which they hope to put on in May 2015. This opera explores politics and public office alongside abuses of personal freedom... all in time for the general election. 'Pierrot Lunaire' was written in 1912 by Arnold Schoenberg (1874-1951) and sets the German translation of a series of melodramatic poems by Albert Giraud. Although the voice type is not specified it is often performed by a soprano, notably Jane Manning, who I recently saw performing 'King Harold's Saga' by Judith Weir. The vocal line is sprechstimme (part singing, part speaking) and requires great consistency, musicality and flexibility of voice. It is not an easy piece to perform or listen to. The 21 verses of the poem (21 verses for opus 21) range in feeling from hopeless romance to predatory and vicious depravity and destruction, all couched in vivid colour. Privett showed real talent and control, moving seamlessly from whispering to projected spoken voice to singing. 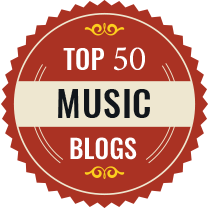 The music is atonal and each part has to hold its own line in the face of much competition. At the beginning and towards the end the ensemble is more lyrical but towards the centre the music matched the words. The low levels of lighting in the hall were annoying because you could not see the performers clearly. However, because what light there was came from underneath, a giant hellish shadow was cast on the wall by the conductor, adding to the disturbing atmosphere of the piece. In contrast to 'Pierrot Lunaire' was 'Trois Poèmes de Stéphane Mallarmé' (1914) by Maurice Ravel (1875-1937). Sung by mezzo soprano Lewis, this shorter work was full of little and breezes and sighs compared to the unbridled madness of the Schoenberg. Although they were contemporaries Ravel was less interested in atonal music, preferring to continue the French style of Eric Satie and Claude Debussy instead, integrating modern techniques to form his own personal, impressionist, sound. That is not to say that 'Trois Poèmes...' does not have its own difficulties, as it too requires a virtuosic performance. Additionally some have found influences of 'Pierrot Lunaire', which Stravinsky introduced to Ravel, within 'Trois Poèmes...' - especially in the orchestration and literalism of the accompanying music. The final work after a short interval was William Walton's (1902-1983) 1922 adventure ride 'Façade'. This setting of Edith Sitwell's rather surreal poems was originally performed by Sitwell herself via a megaphone pointing through a screen so that she could not be seen. In tonight's performance the two narrators also used megaphones – but could be seen (as much as the low levels of light allowed). 'Façade' was a riot of colour with each poem in a different style, whether a march, a waltz, jazz, a polka, whether romantic, pastoral, creepy, or just plain frenetic. In places the speed of the work also meant that the narrators struggled to keep up. While the use of megaphones produced a specific tonal quality to the recitations, it had the disadvantage of making it hard to understand the words especially when the narrator's accents slipped to their natural voice which lacked hard consonants. 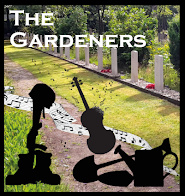 Overall the performance of all three works was a great success and left the audience inspired. If this showcase is anything to go by then 'Into the Little Hill' should be uncompromising and impeccably performed.